 This publication is intended to provide updates on the progress of each community in their treaty negotiations; to provide an overview on political or policy changes, economic development and other trending topics related to Aboriginal rights and land claims; and to be a venue to promote ‘best practices’ from our communities. The word ‘Hagwilyaa’ literally translates into English as meaning “walk slowly”, however in Tsimshian culture the word has a deeper meaning and is an expression used in the feast hall to remind servers to “take your time” and “do things right”. We feel this expression captures our objectives at the treaty table and we hope you will enjoy reading the newsletter.